Make the best out of your pictures! Easy, Fast, Quality Prints online! We only use professional luster paper to ensure you get the optimal quality for your digital photos. Click the button below to start you home ordering experience. 4x6 prints as low as 39 cents each. Call to see if you qualify for free pickup and delivery. Most orders are shipped the following business day. Facebook Photos - For any of our online ordering you now have the choice of using images from your Facebook page and from your friend's pages. Facebook images are small and should only be used as a last resort when you don't have the original file. Quality - We can not guarantee the quality of images printed from small Facebook files. There is now an option however, when uploading to Facebook to choose to upload larger files, these can give better quality results. For Mac users Safari seems to work best. 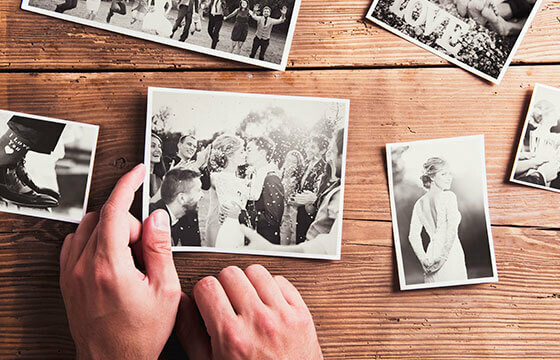 Use Picture Perfect's Home Ordering Service to get real photographic prints of your digital photos. Click on the button below to get started. Our solutions are PC and Mac compatible. Go ahead, it's fast, fun and easy to use!